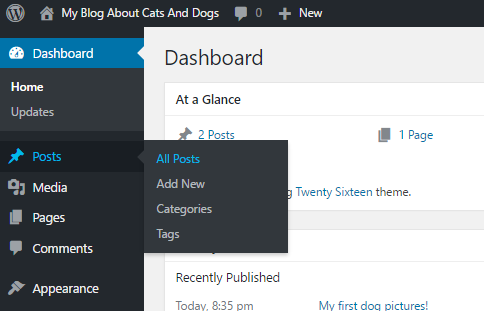 WordPress themes provide an easy and effective way to organize content without worrying being a graphic design pro. 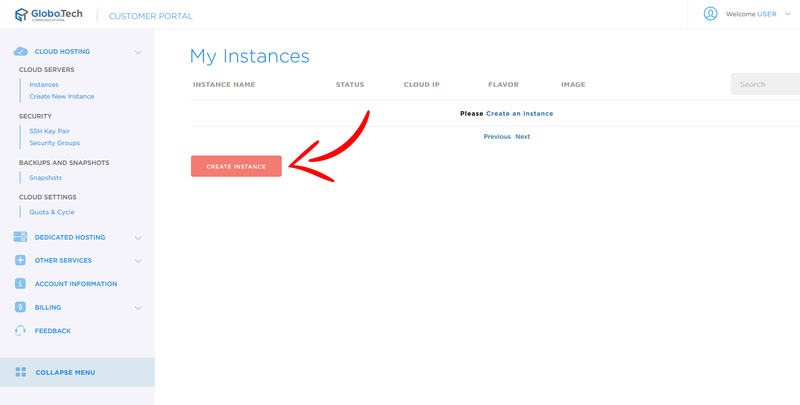 To use them, you simply choose the theme, then click the “activate this theme” button. 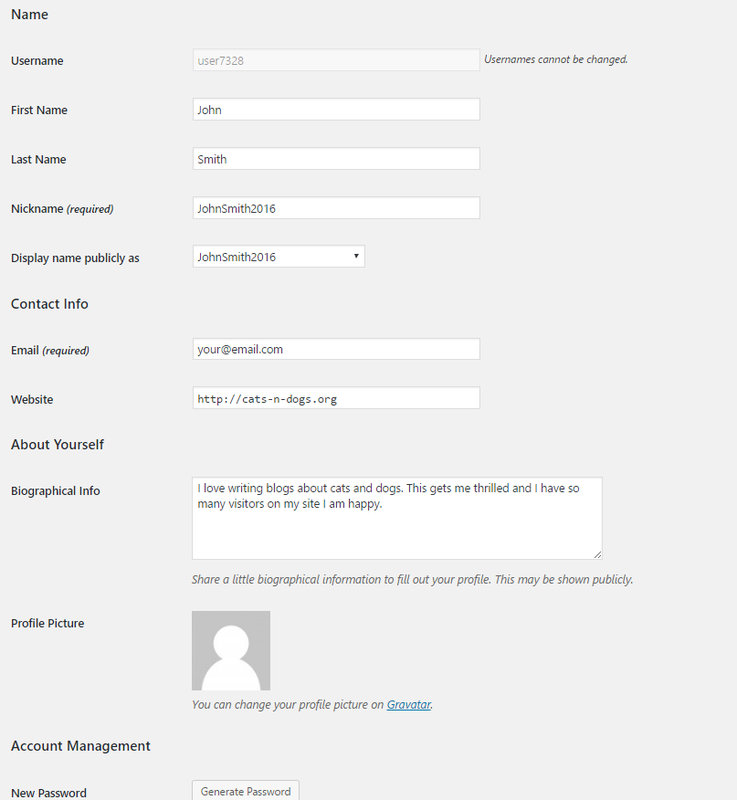 The theme will be applied to your content, and you will be free to customize it to fit the feel of your brand. 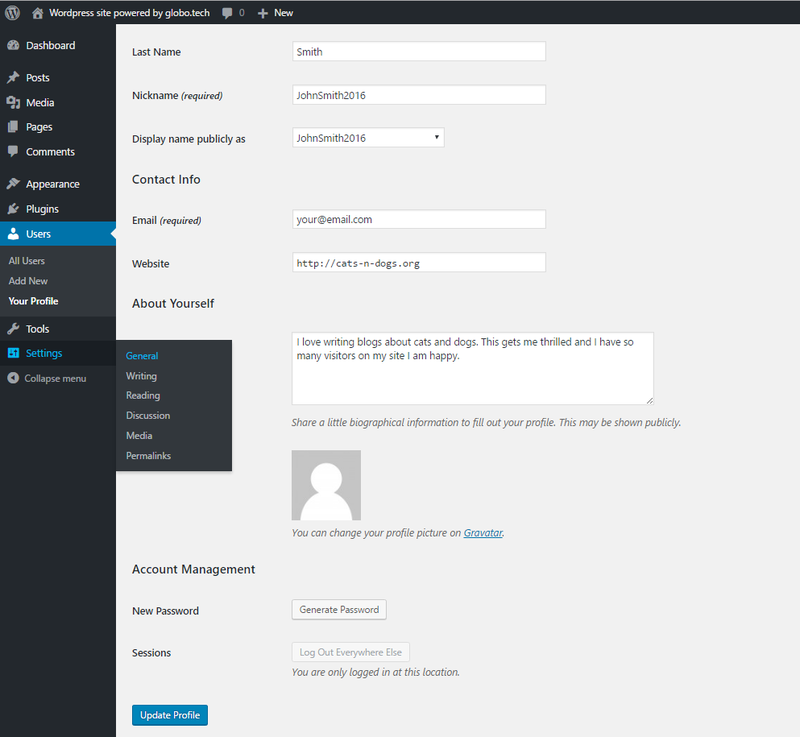 While commercial themes do exist, we’ve focused on free themes for this article. 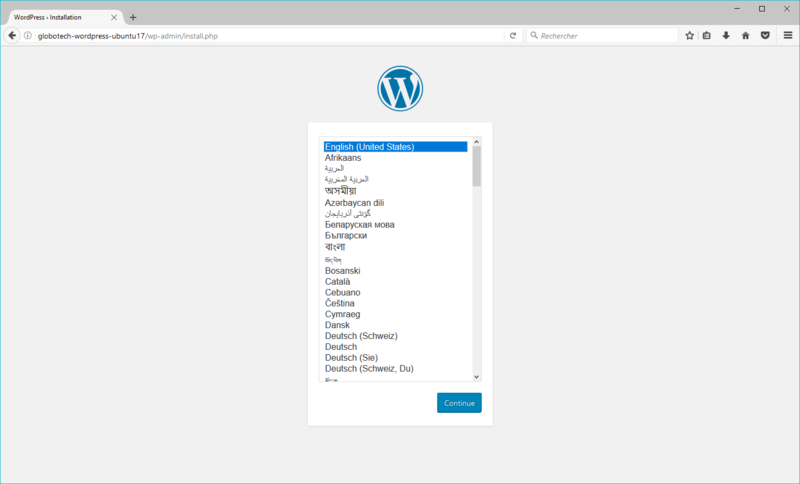 Our top ten picks were selected from the most used designs available, while avoiding the defaults that come with WordPress. This five-star rated theme is sleek and minimal. With customizable color, font, header images, and widgets, Astrid is a versatile theme that lends itself to customer-friendly business sites. 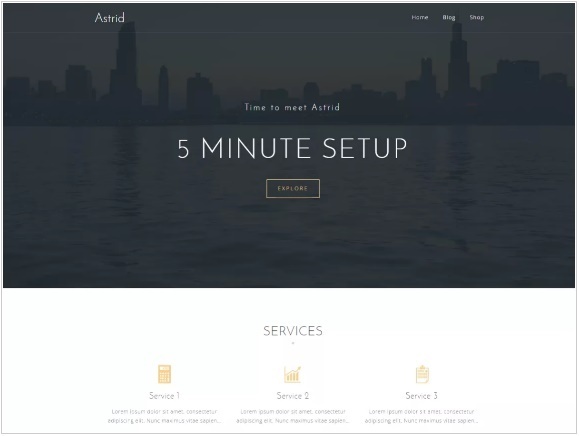 Astrid features different templates for services, employees, and other business-related content. It’s completely responsive so you don’t have to worry about how your site looks on different devices. 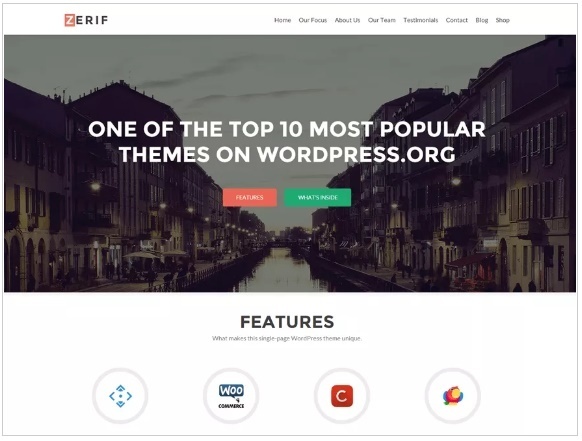 Zerif Lite is the number one rated single-page theme on WordPress. Designed for small business, it’s easy to set up, and offers features such as parallax scrolling and custom content blocks. 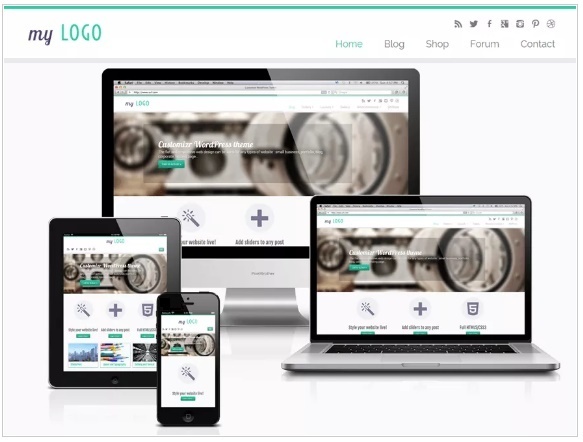 This theme is based on Bootstrap and is SEO friendly while being completely responsive, and offers a great deal of customization options to fit your company’s needs. There is also a paid version for this theme if you find you need more options. 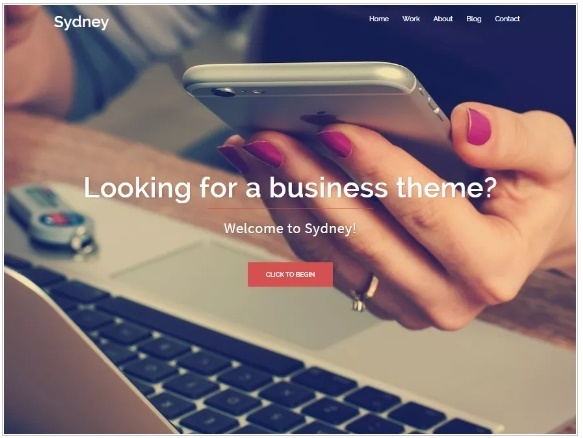 If you’re looking for a professional looking business page, the Sydney theme is a top choice. With simple navigation, clean lines, and a block design, Sydney makes building a business website easy. Sydney is also one of the most highly customizable options out there, offering access to all Google fonts, full color control, layout control, header images, sticky navigation, and more. It’s easy to set up and use which means you can get your site up and running quickly. 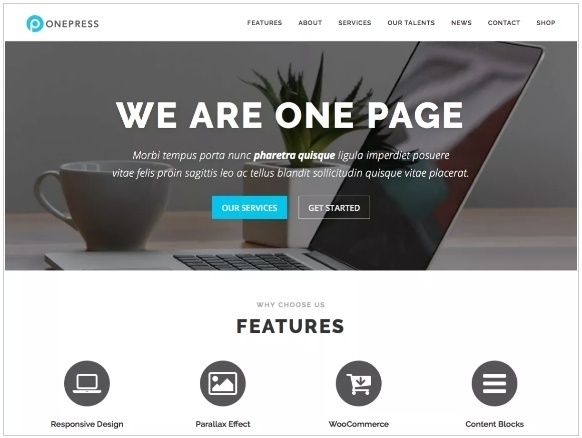 Another single-page theme, One Press is highly rated and designed with everything you need to quickly build and deploy a professional website. 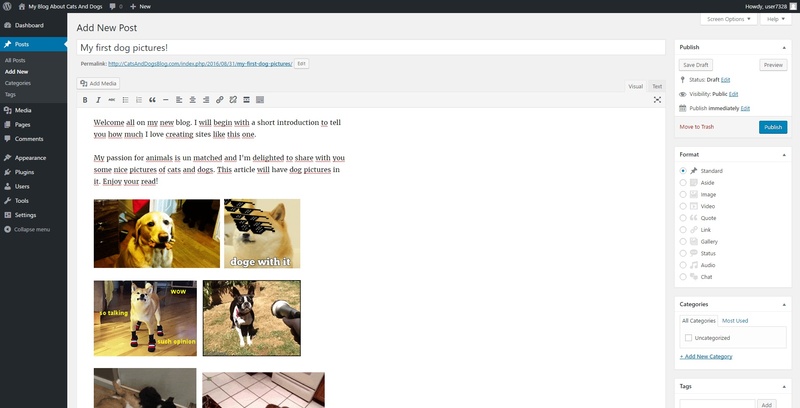 One Press runs on the latest Bootstrap (4), and is SEO-friendly. Offering parallax scrolling, optimized page speed, translation services, and full browser compatibility, One Press is an excellent choice for a user who wants to keep things simple and elegant. 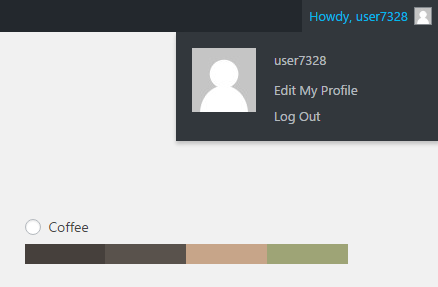 As the name suggests, Customizr is built to allow the user full customization options. 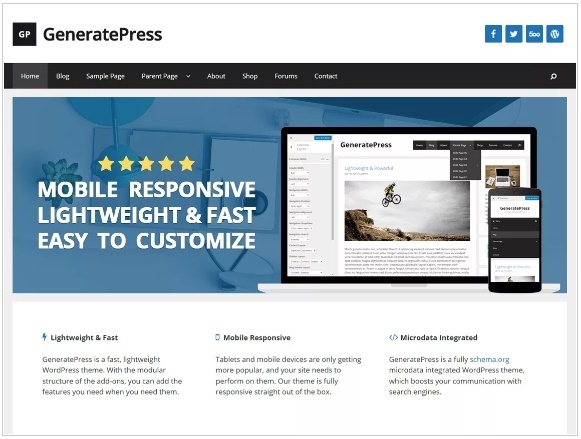 More advanced than any of the previous themes in this list, Customizr is a fully responsive option that will allow you to flex your content design muscles. It works with most major WordPress plugins, giving you the flexibility to add features to your site. This theme is one of the top-rated and downloaded designs on WordPress. This theme is perfect for both businesses and blogs as it offers responsive layouts, customization options, and an easy-to-use slider. 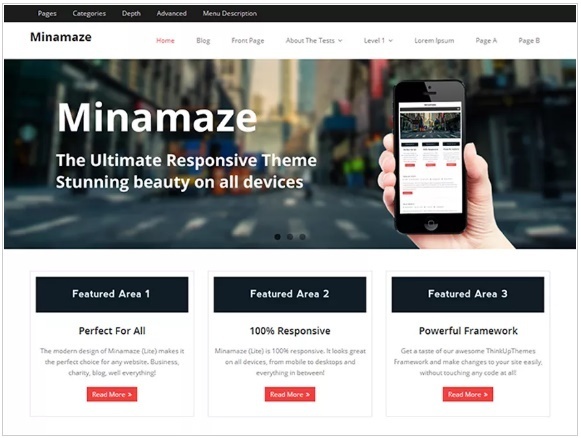 Minamaze’s focus is on placing content so that it can be viewed on any device and any platform without any visual glitches. The base design is simple, with content blocking and a header image, which allows users the ability to quickly deploy a clean, professional-looking site – all without using any coding at all! Based on Bootstrap, Shop Isle is just what the name describes – the perfect design for a shopping site. 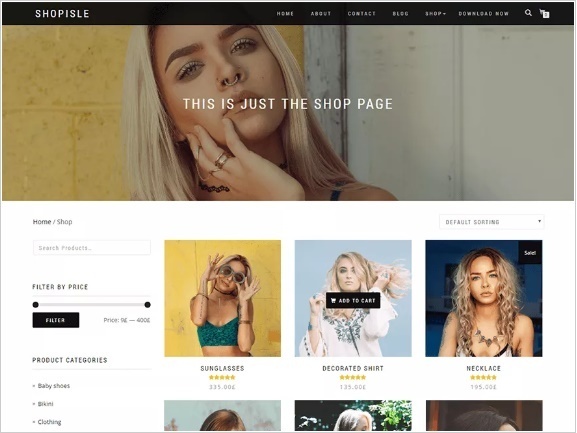 Offering full screen images, parallax effect, and a responsive blog section, this design is minimal and elegant, turning your WordPress site into an optimal online shopping experience. Customers will love how easy it is to navigate and users will love how the clean design highlights the products. This is one of the best free themes for online shopping out there. Photolite is designed with photographers and photo-heavy industries (restaurants, photo-blogging, and consultancies) in mind. With a responsive layout and block design, Photolite’s overall look is very clean, drawing attention to the content displayed. 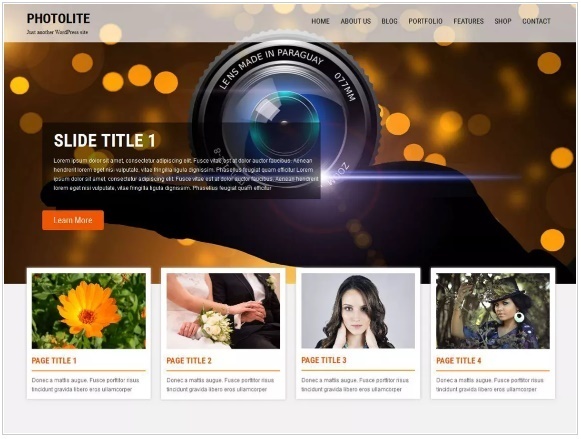 Users will enjoy the sleek interface, and while this is a top-notch design, Photolite is not one of the most commonly used photography themes out there. That means that your site will have a more unique look than those that opt for some of the more popular themes. GeneratePress was designed with speed and efficiency in mind. Its small size allows it to render lightning-fast on browsers, making it perfect for limited hosting resources. Generate Press allows users to keep their costs low while serving a large quantity of traffic. 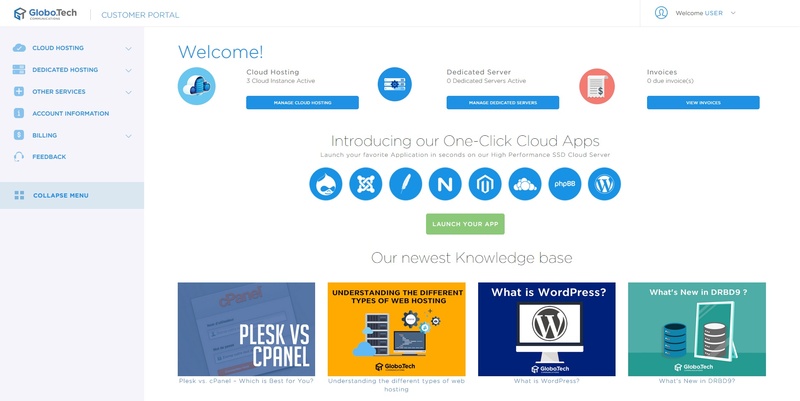 This theme is also SEO optimized, fully responsive, and compatible with most WordPress plugins. Last but not least is the Nisarg theme. 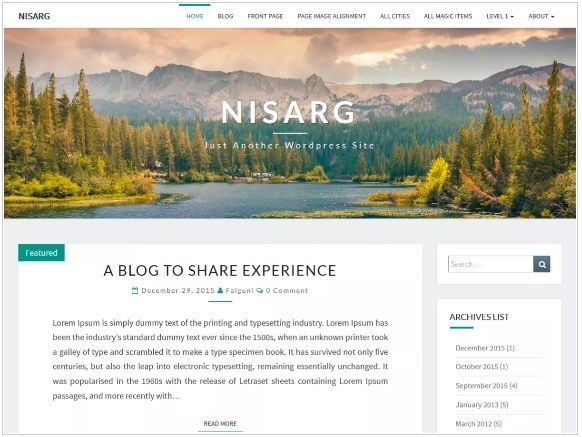 We thought the list would be incomplete without at least one “blogger” theme, and Nisarg is one of the top choices out there. Its minimalistic design coupled with extensive customization features allows Nisarg to reflect the personality of the user. Nisarg can be used for just about anything, but we think it’s best deployed on blogs due to its creative and clean look. While we’ve listed the top ten WordPress themes we believe are most likely to be successfully used on a first-time site, this list is in no way comprehensive. 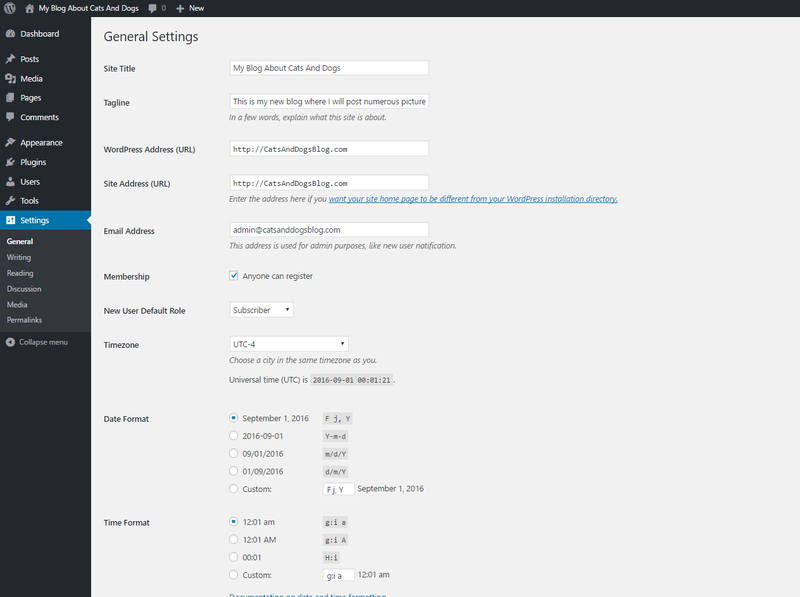 The WordPress.org themes database boasts 2217 themes as of today. 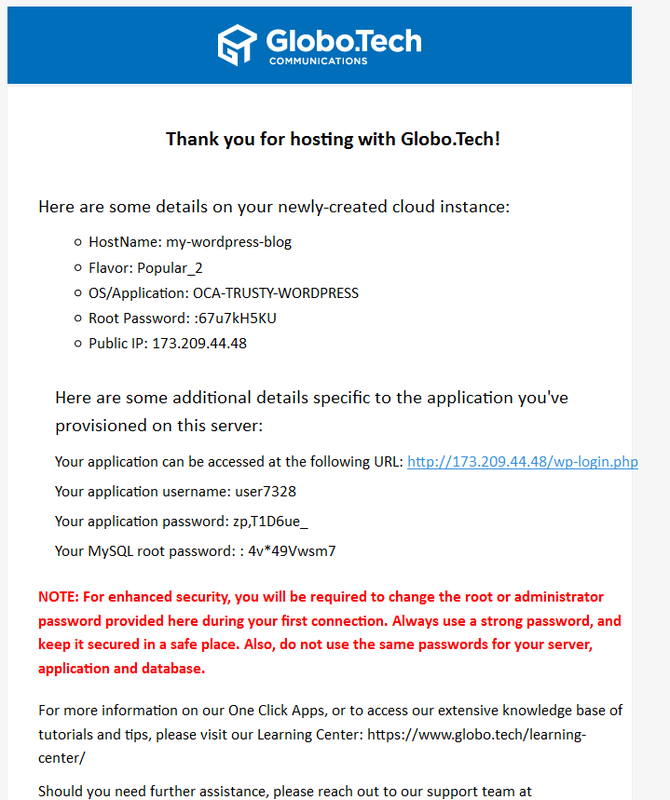 We invite you to visit their site at https://wordpress.org/themes/ to check out other options and take a look at plugins to make your site even more powerful. 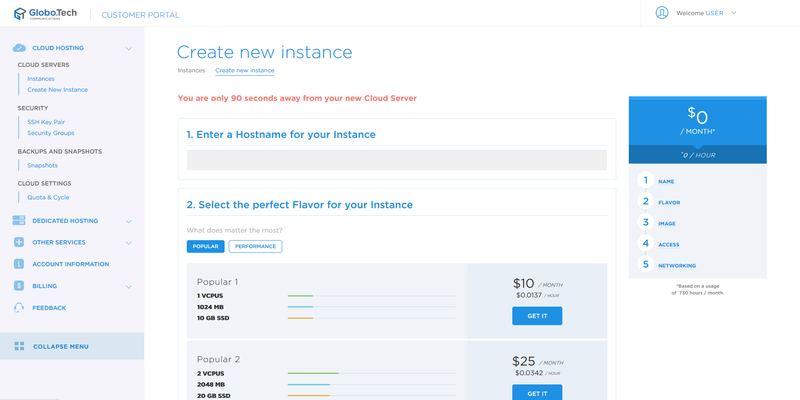 If you want to try one of these themes on a new WordPress instance, visit our cloud server lineup and launch an instance in less than 90 seconds.